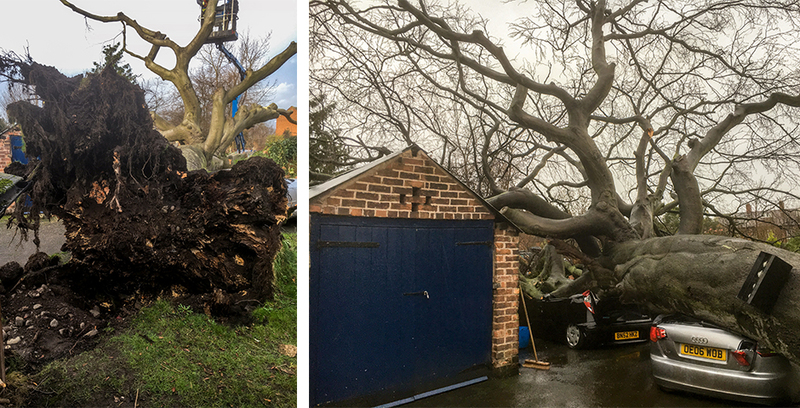 We provide 24/7 emergency call out which allows us to respond to urgent situations, for example where fallen trees and branches are hazardous and may cause risk to human safety, damage to property, or where fallen branches/trees are obstructing public highways and private drives. 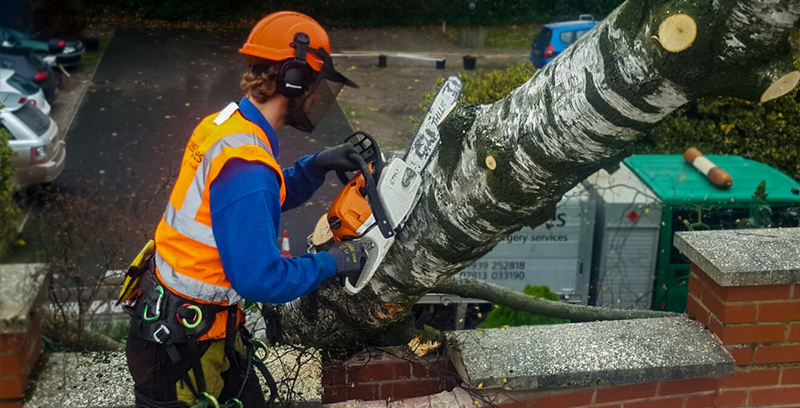 We are approved by Shropshire Council for emergency call out work due to our fast response times and efficient working, to ensure that the work is carried out safely to minimise risk posed as quickly as possible, whilst still maintaining a high standard. 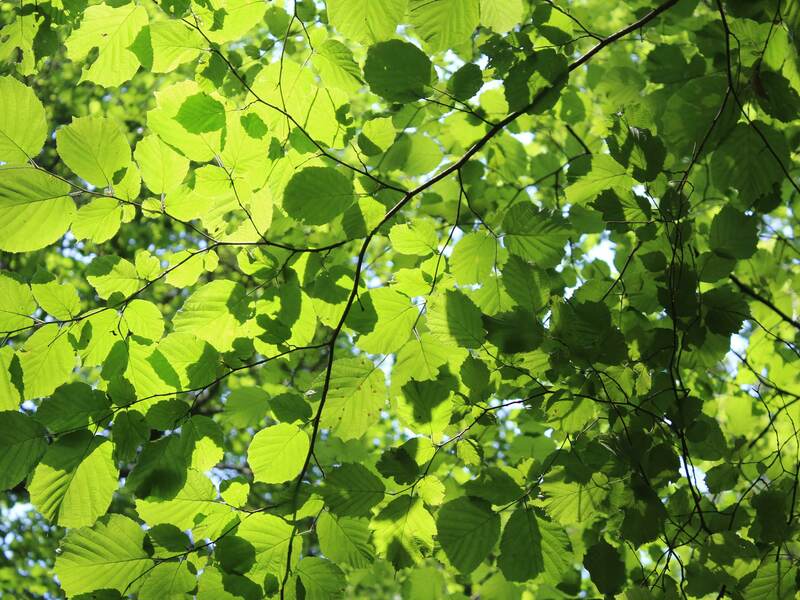 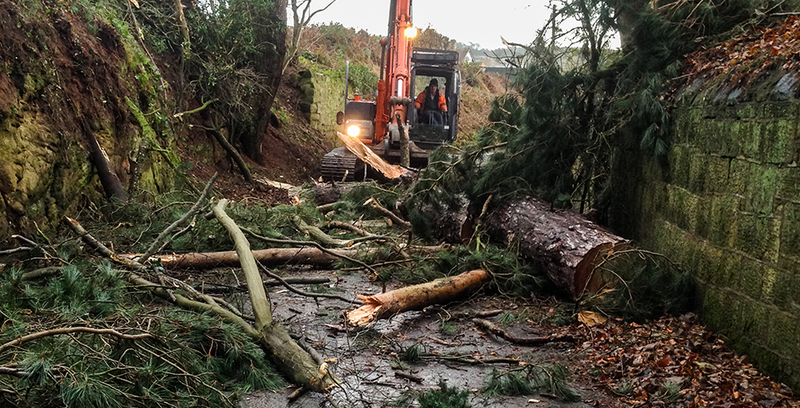 When contacting access2trees for emergency work, please use 07813 033190 so we can respond as quickly as possible.